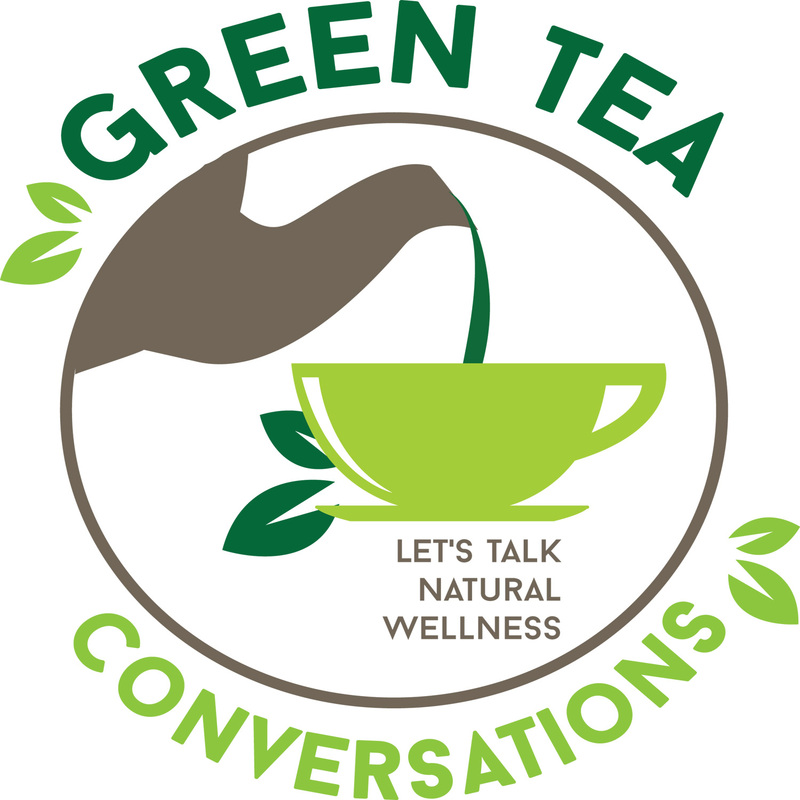 Green Tea Conversations is for people who are on a journey to take responsibility for their health and wellbeing. Your host, Candi Broeffle, publisher of Natural Awakenings Twin Cities magazine, delves into the pages to bring you highly qualified professionals who share the latest natural approaches in nutrition, fitness, creative expression, personal growth, and sustainable living in a fun and informative way. You will be connected to a wealth of local resources that can help you gain the information needed to trust your own intuition and take control of the well-being of you and your family.